Some manufacturers estimate the average price increase associated with going from a SEER 13 to a SEER 14 condenser will range from 55 – 66 percent and total energy savings will differ based on geography, how often a unit runs, and what SEER rating the existing condenser has. 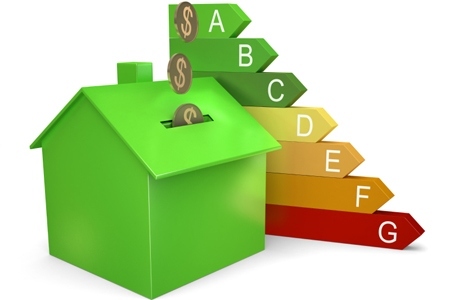 While these changes may be costly and cause headaches for homeowners, contractors, manufacturers, etc., they will help our country become more energy efficient and decrease the impact on our environment. According to the DOE, these new mandatory standards will save approximately 3.3 quads of energy and result in approximately $63 billion in energy-bill savings for products shipped from 2015 – 2044. The standard will avoid about 172.5 million metric tons of carbon dioxide emissions, equivalent to the annual greenhouse gas emissions of about 33.8 million automobiles.